From Eipix Entertainment, makers of Dead Reckoning: Silvermoon Isle and the Final Cut series! On the eve of his annual murder mystery party, wealthy businessman Reginald Greer is found dead at his home. 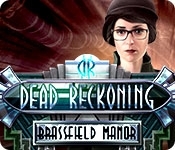 You've been called to Brassfield Manor to solve the case... but it won't be easy. There are plenty of clues and suspects to keep you guessing who killed Reginald Greer. Was it his spoiled daughter? His jealous son? His disgruntled business partner? It could be any one of the guests who arrived for a game... and stayed for a murder. 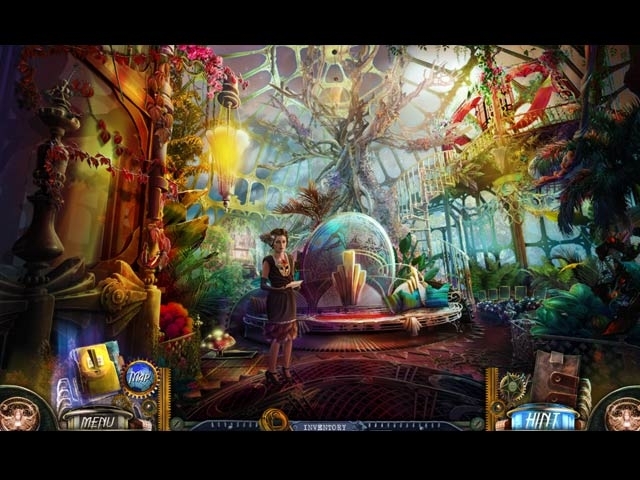 Use a unique deduction feature to question characters and examine evidence in this intriguing Hidden Object Puzzle Adventure whodunit game!